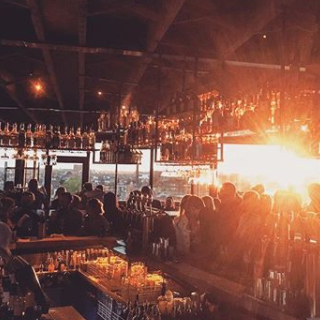 Drink in the best views in Dublin at Sophie’s Bar & Restaurant! 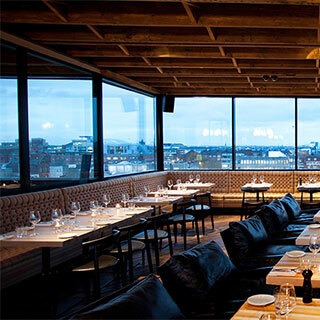 Located on the top floor of the Dean Hotel on Harcourt Street, Dublin 2, Sophie’s boasts stunning 360 degree views of Dublin from their modern rooftop glasshouse restaurant. 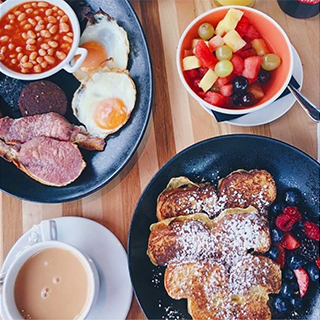 Open 7 days a week for breakfast, lunch and dinner (and brunch at the weekends! ), Sophie’s specialises in locally sourced cuisine, that guarantees to satisfy. And with a large cocktail menu and a spacious rooftop terrace, there’s no fuss or formality - simply a brilliant and friendly experience. How it Works: Use this gift voucher on AllGifts.ie to order a gift card for use in any Press Up venue in Ireland. Or you can swap this voucher for any other gift or voucher listed on AllGifts.ie. Press Up gift cards are posted out free of charge once ordered. PLEASE NOTE: This voucher is only valid on AllGifts.ie - cannot be used directly at the restaurant! Sophie's is open from 7:00am til late, 7 days a week, for breakfast, lunch, and dinner. And cocktails! 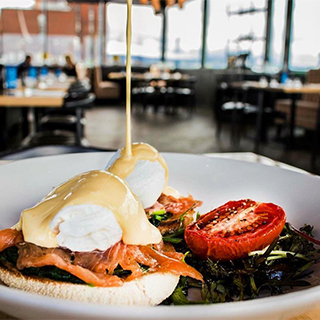 Sophie’s is a beautiful and modern glasshouse restaurant, boasting stunning 360 degree views of Dublin, from cityscape to countryside, it has an outlook like no other – Dublin’s weather is their wallpaper! 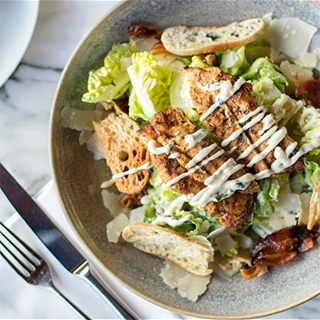 Sophie's New York – Italian – Irish menu consists of meats, fish, vegetables, fruits, herbs and dairy which are delivered daily by local suppliers, ensuring everything on their menu is peak fresh and utterly delicious. Sophie's serve breakfast, lunch and dinner daily with a delectable brunch menu on the weekends. From wood-fire flatbreads and pasta favourites at lunchtime to succulent steaks and fish specials at dinner, the chefs pack every mouthful with wonderful international and Irish flavours. The atmosphere changes with the flow of the day, from a laid back sunrise through to a buzzing night sky, seven-days-a-week and Sophies' team love nothing more than to ensure that your experience is one to remember. 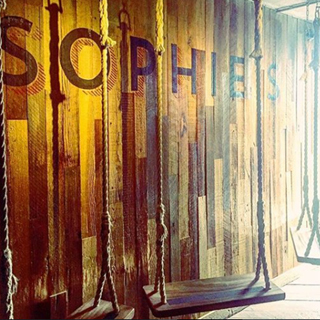 Sophie's pride themselves in delivering a cheerful and courteous service to all our guests. 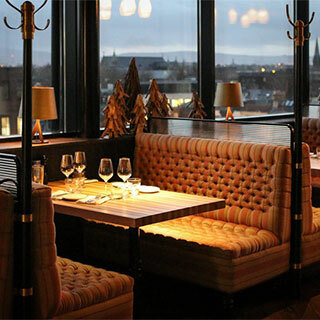 Perched elegantly on top of The Dean Dublin there’s no fuss or formality, simply a brilliant and friendly experience. Sophie's Gift Cards are posted out free of charge, normally within 5 working days.